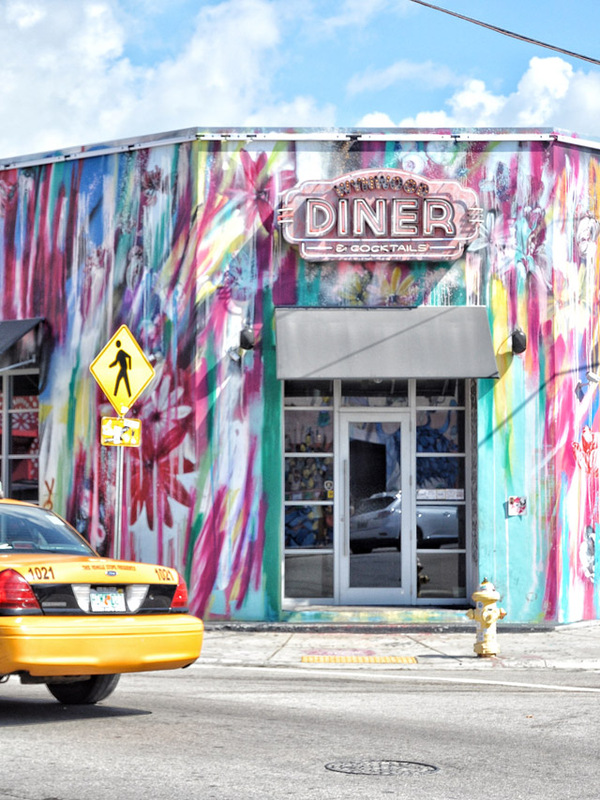 48 Hours in Miami: Where to stay, what to eat and the colours, oh the colours! 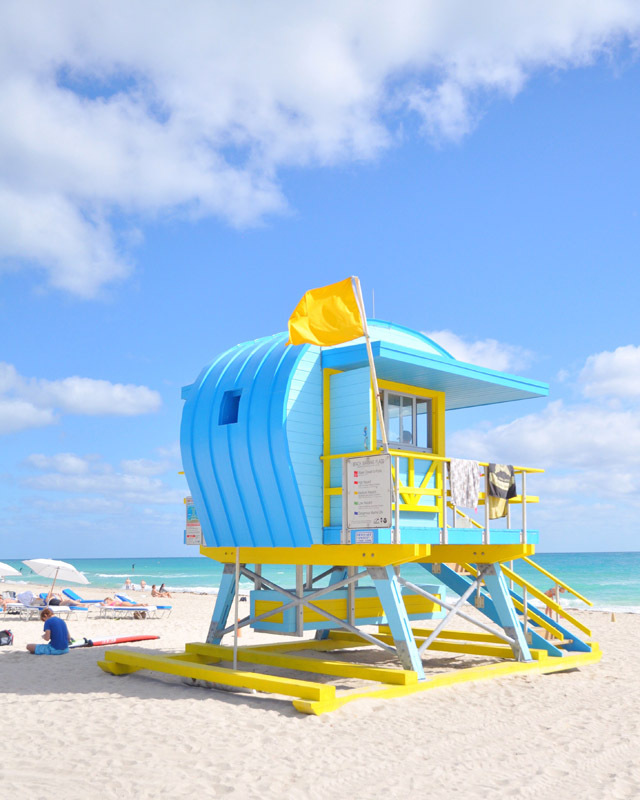 So you're headed to Miami, and it's your first time and you're feeling a tad overwhelmed? 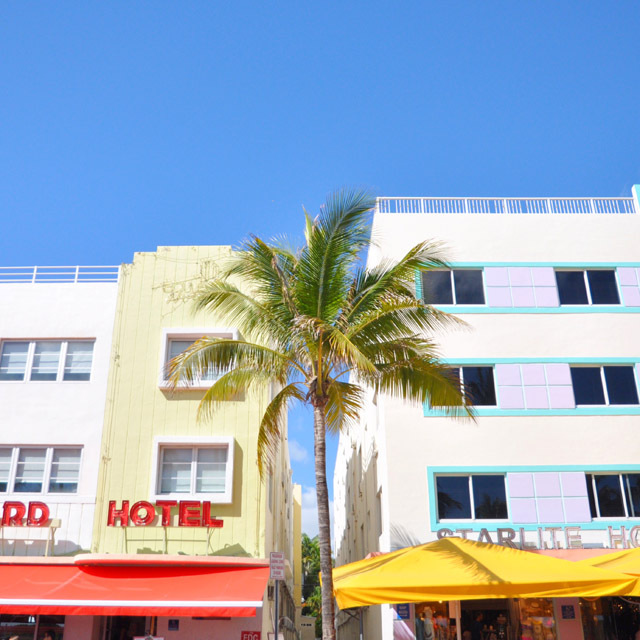 Or, you're headed back to Miami and wondering what the latest and greatest hot spots are? 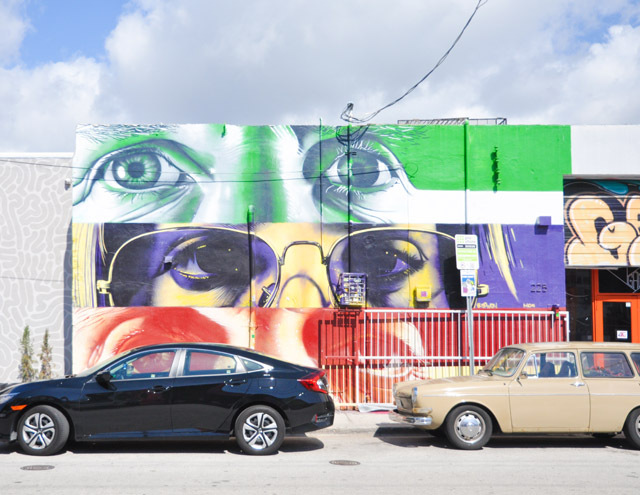 Whichever camp you're a part of, this is your guide to the absolute must sees and dos in Miami right now. 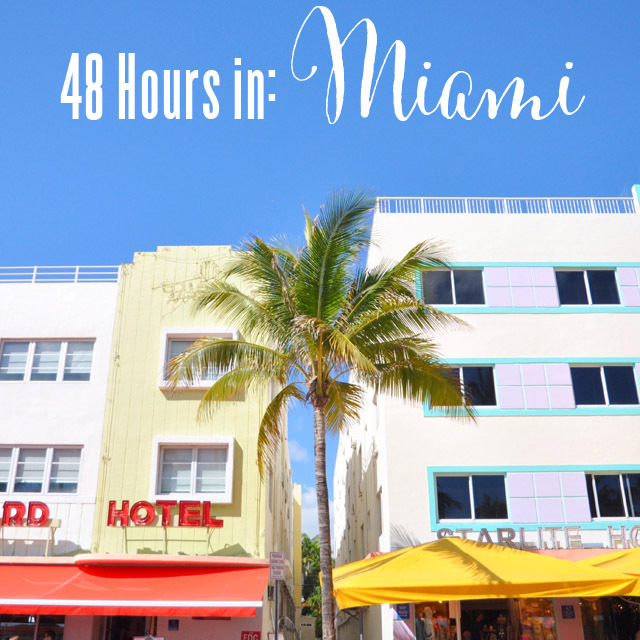 Buckle up, get ready to have your mind blown and check out FFG's official guide to 48 hours in Miami. It comes courtesy of the professionals, the people who make this town move, the geniuses behind the best of the best. 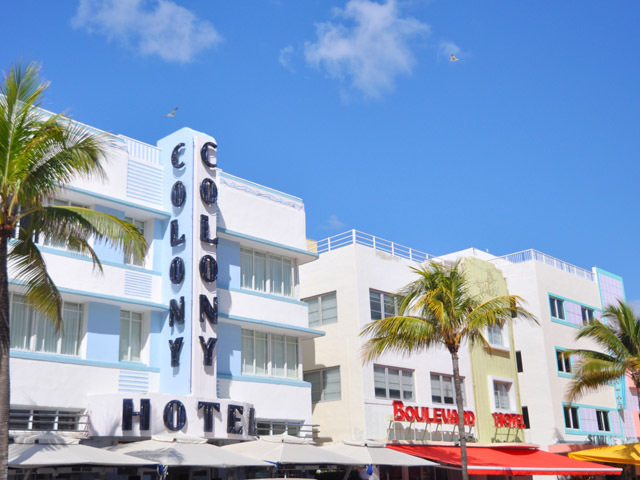 There are split views on the matter at hand here when it comes to hotels in Miami. 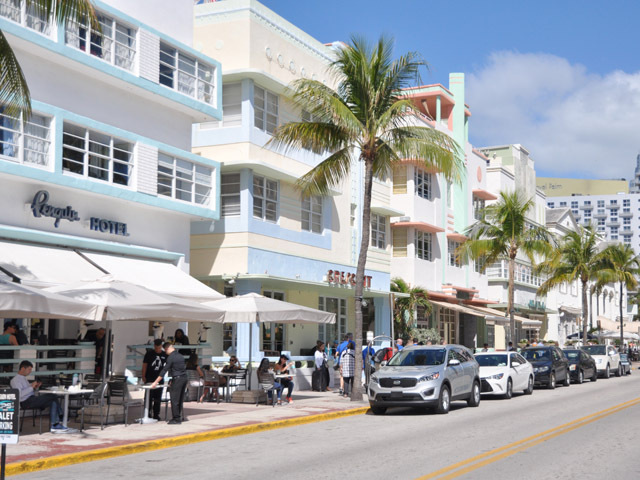 Do you stay downtown or do you park yourself by the beach in South Beach? Well, here's the easy answer. If you're there to sunbath and soak in as much of the golden orb in the sky as possible, stick to the beach. 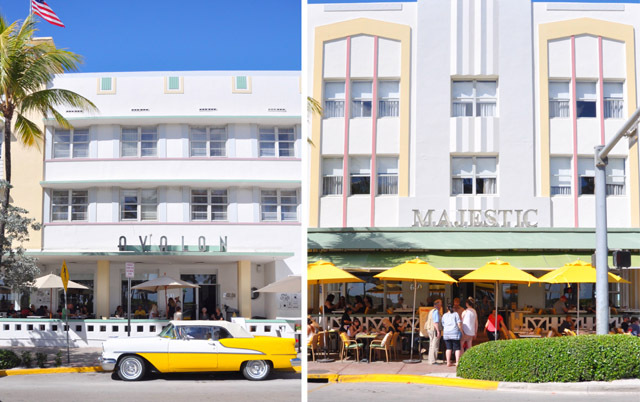 If you are in the mood for enjoying absolutely everything that Miami has to offer, stay Downtown or nearby. 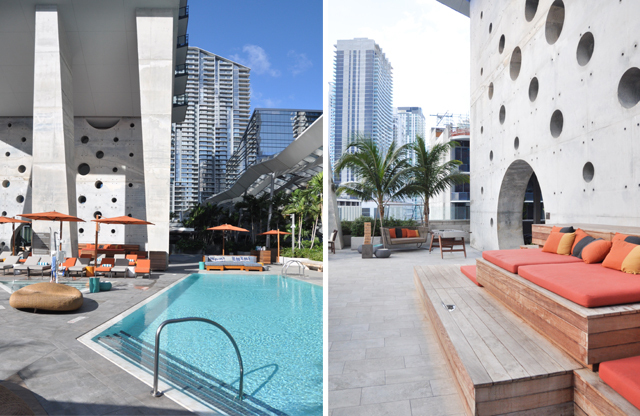 And if you want the superior experience, lay your head at EAST Miami in Brickell. It's pretty much the best hotel for the itinerary laid out below, not to mention the plushest! 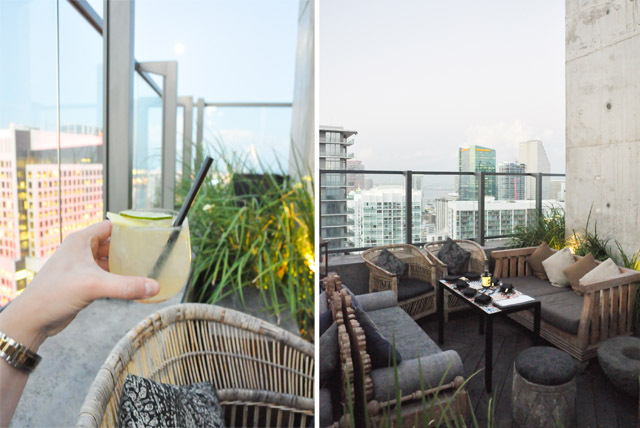 Home to Sugar, recently voted America's hottest rooftop bar, and with killer views stretching across Miami, EAST is the definition of society in Miami. The rooms are all simple, chic, and have minimal decor that allows for the real highlight of the property to shine through - the balconies. This will be what you wish home looked like, no kidding. Be careful here. There is a risk that you will think you are meant to upend your life and move in immediately. 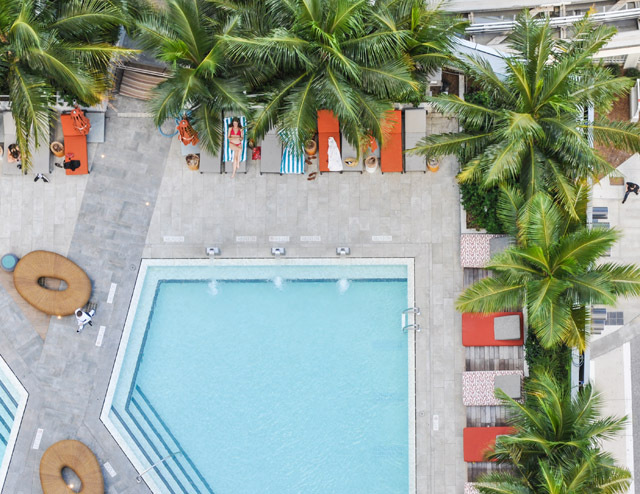 The killer views, amazing pool, surreal dining experiences and staff, that have unparalleled knowledge of the area, will make your visit to Miami seem completely seamless. 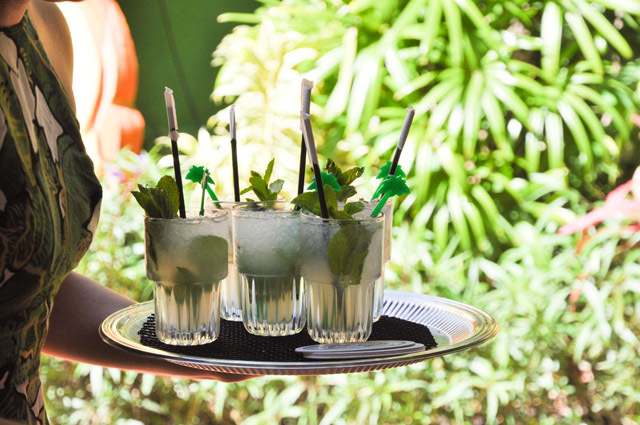 Now that we've got your hotel sorted, your luggage dropped off and maybe a quick cocktail down ya, what next? Well, for me it's always a bath after a transatlantic flight. I mean, why would you pass up the opportunity to take a bath with this view. Yes, this is the actual view from my hotel at EAST Miami. 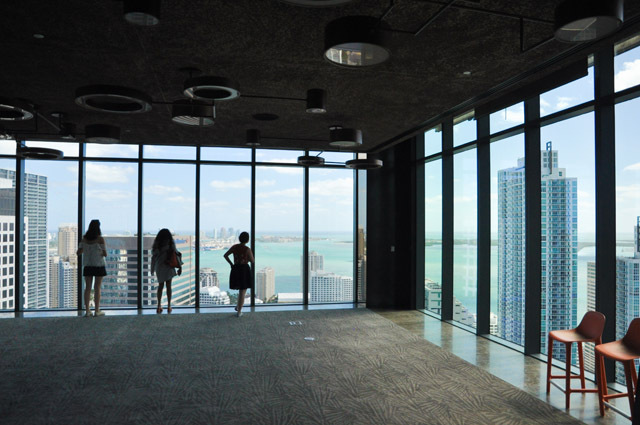 And check out a few pics from around the hotel below, while we're at it. 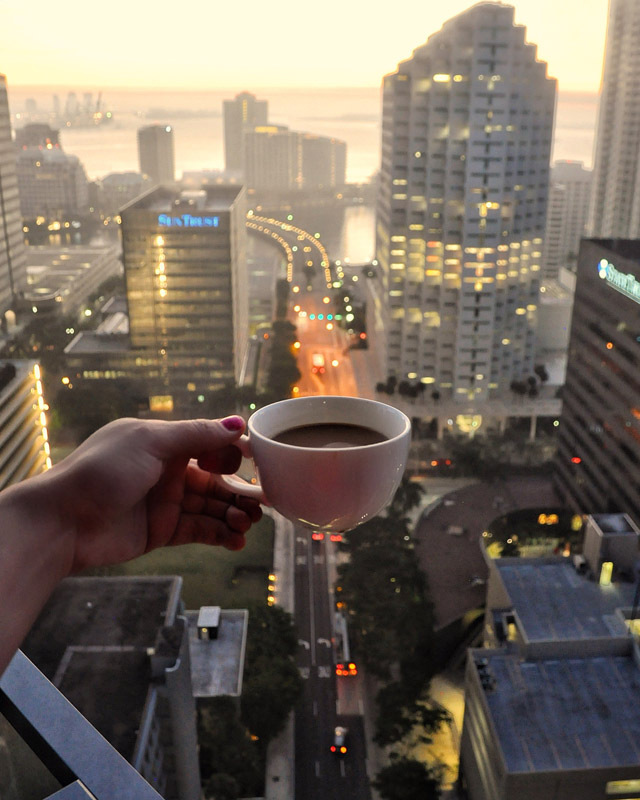 Start with breakfast in the hotel, and coffee in the room at EAST Miami. It's Panther Coffee... more on this later, but trust me when I say you'll want a cuppa. Fill up on coffee and lots of protein and carbs, or whatever floats your boat. The pastries are to die for, the eggs are delicious and I'm pretty sure I fell in love with lox and cream cheese on bagels all over again thanks to EAST. 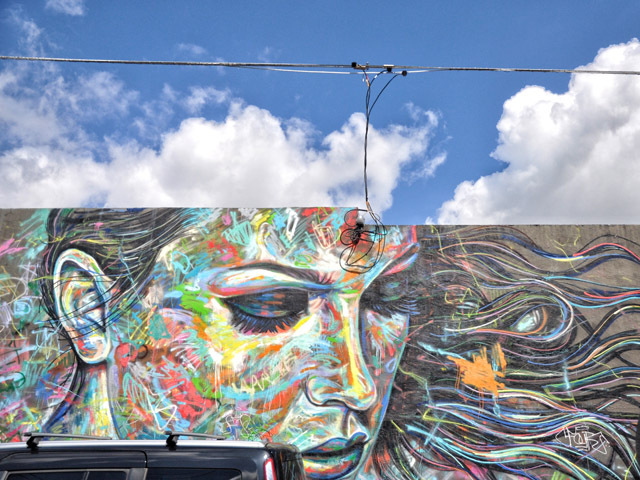 You are going to need your energy as we are headed to Wynwood Walls in the Arts District. This is exactly what you might be expecting - blocks and blocks of walls covered in the most incredibly colorful graffiti you've ever laid eyes on (see all pics below). Allow for at least a half day here. Even that won't be enough, but we're on a time budget. 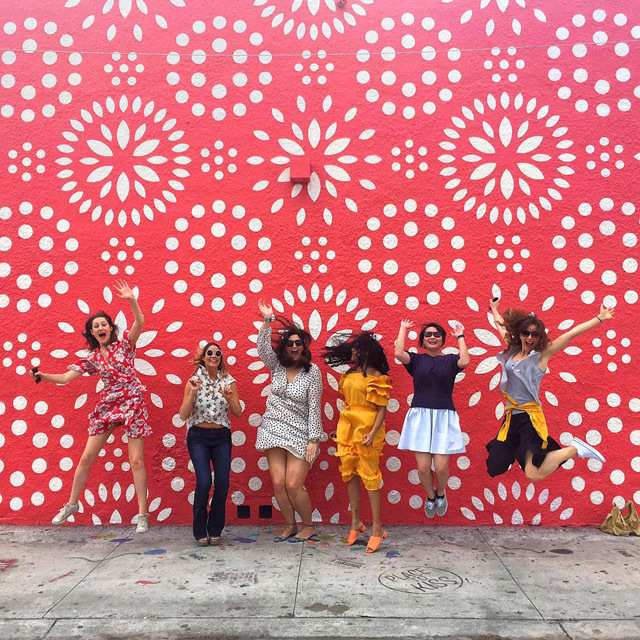 Bring a camera, wear colorful clothing for jumping in front of walls (see below), and make sure you have on comfortable walking shoes. If you are feeling a midway slump coming on, stop into Panther Coffee. Coffee connoisseurs are in for a real treat here as these beans mean business. Ask to say hello to the owner who is a true gem and will make you believe in the strength of small business owners and the power they have in their local communities. Cannot say enough about this location (it's quirky cool), the coffee, or the legendary chocolate chip cookie. I'm officially calling it the Epic Panther Coffee, but hey, I don't own the joint. 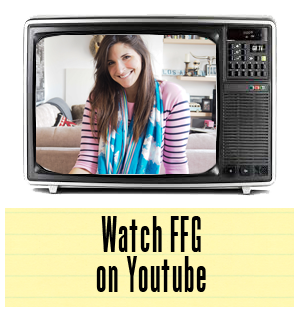 Don't miss this. Just trust me. Have you had enough of the art scene yet? Of course you haven't. Don't even think about it. Or how about a view? 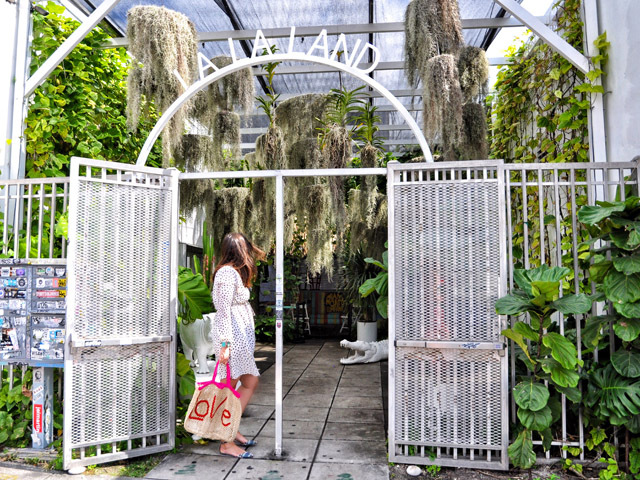 Want some more scenic landscapes or what about hanging gardens? 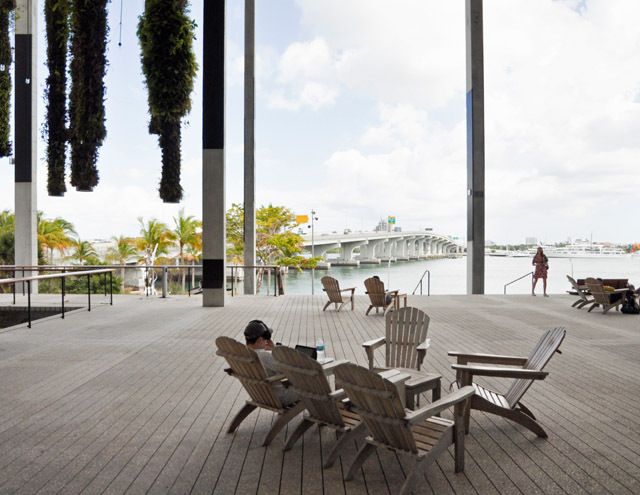 All your needs will be serviced with a visit to the Perez Art Museum Miami, aka PAMM. This is a museum with a mission to celebrate 20th and 21st century artists. If the architecture looks familiar to any Londoners, it will do as these are the same architects that designed our beloved Tate Modern. 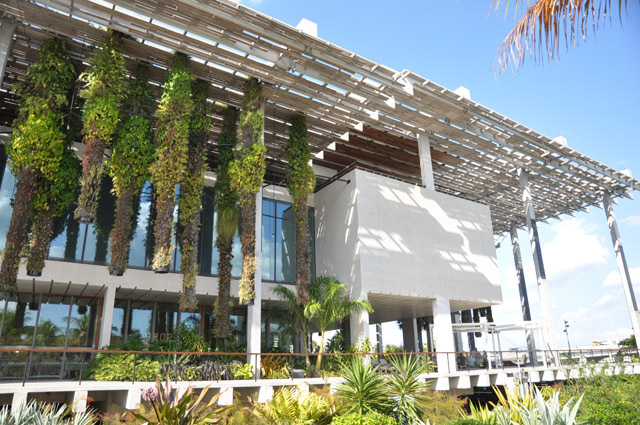 But, before jumping into another art adventure, sit down and take in lunch with a view at Verde, located at the museum itself. 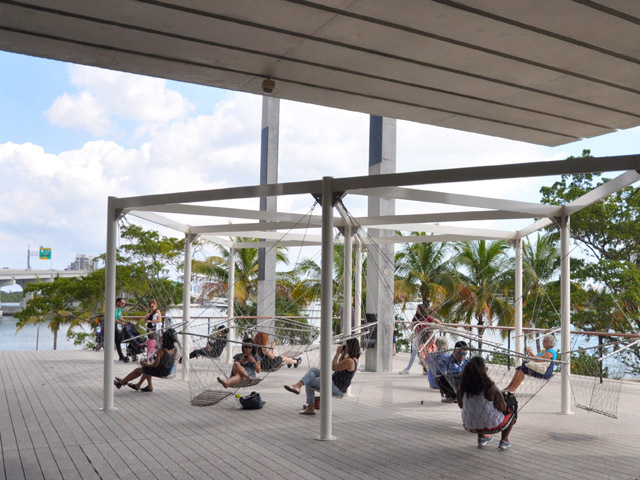 With incredible views of Biscayne Bay, a light breeze rolling in from the water and palm trees swaying in the wind, you'll be sure you've tripped into paradise. You can even have a go on the swings if you're feeling adventurous. 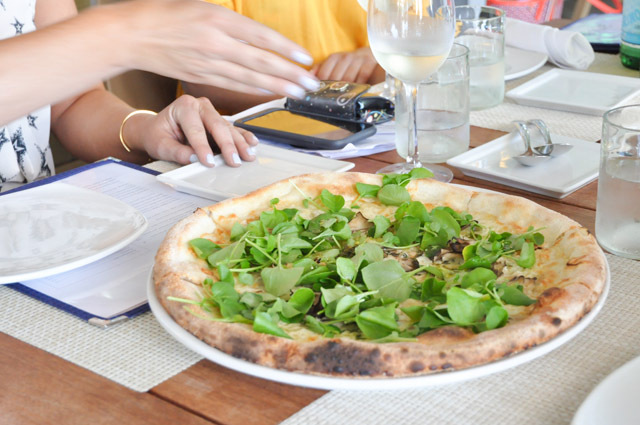 At Verde, make sure to order the pizza, the tuna tartare or the burger. Done and done! While this may not sound like much of an active day, trust me when I say you'll be absolutely exhausted. Head back to EAST, throw off your shoes and watch the sunset from your bed. Then, throw on some heels and head upstairs. Dress to impress. 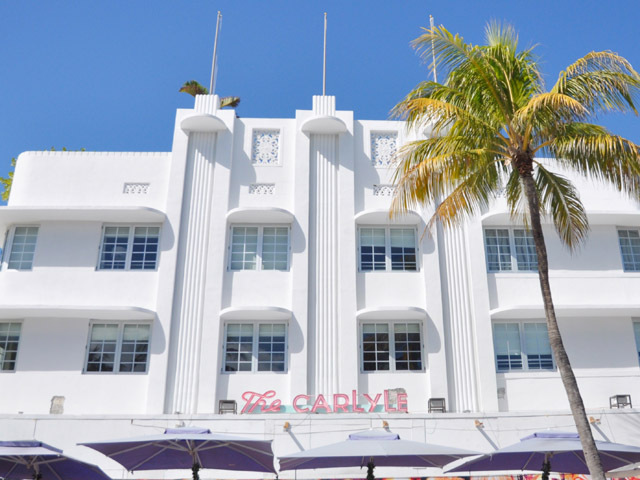 As a guest of the hotel you are welcome to enter Miami's hippest hot spot, with queues stretching around the block. SUGAR is the place at the moment. 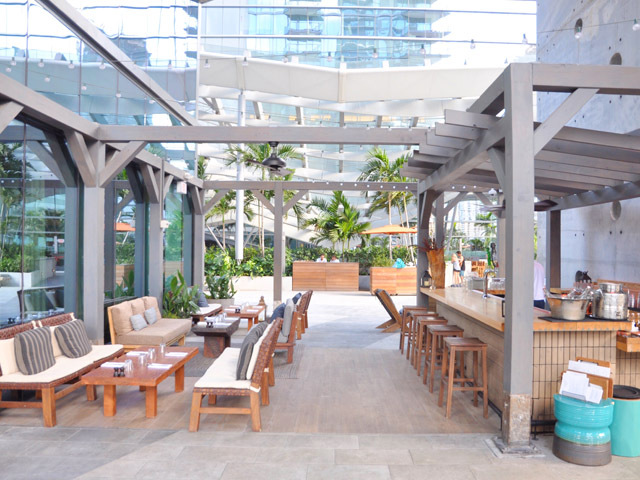 Reserve a table with the concierge and make sure you have room to eat and drink. The eating should involve shrimp tempura, the braised beef bun, boneless Korean chicken wings and dumplings. Just saying. For cocktails, the Lychee Blossom is a thing of legend. Wake up! It's time for day two. Hope you aren't too hungover from an epic night in SUGAR the night before. Rumor has it that Drake's favourite bagel shop is right next door to EAST Miami. Lucky that. The Toasted Bagelry and Deli is a no frills fast way to grab breakfast, and will definitely have a solution for a sore head and heavy tummy. 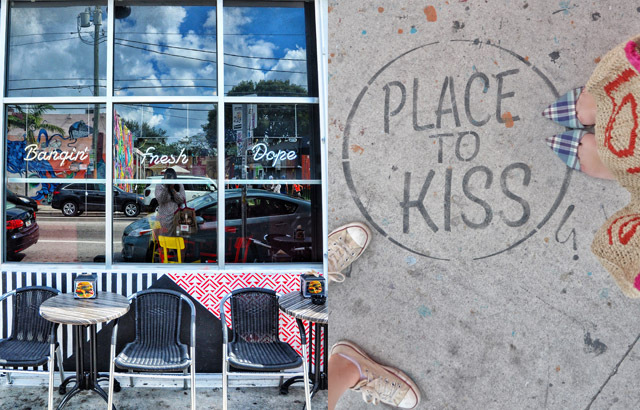 And who knows, you might even be standing next to Drake as you order a Little Havana Bagel. Now, incase you hadn't already figured it out, Miami is a country all in itself. 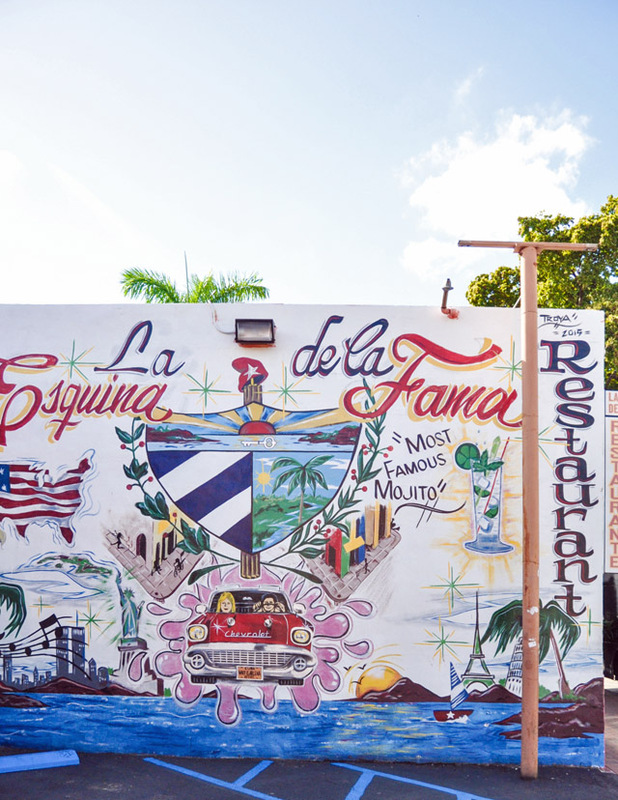 It has the nickname "capital of Latin America" for good reason, and we are headed to Little Havana to discover the real heart and soul of the Cuban influence. 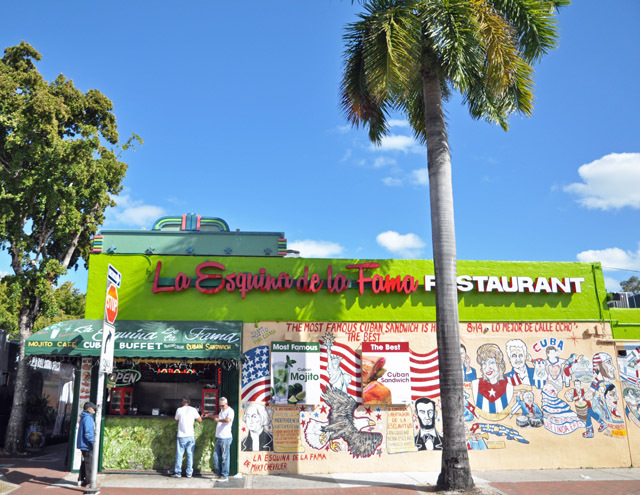 This is truly a neighbourhood to explore by foot, mainly on Calle Ocho, the famed street in Little Havana. Live music seems to spill out onto the streets from every third eatery, and dancers are always coming out to encourage those passing by to get in on the action. This part of the city feels alive, constantly. 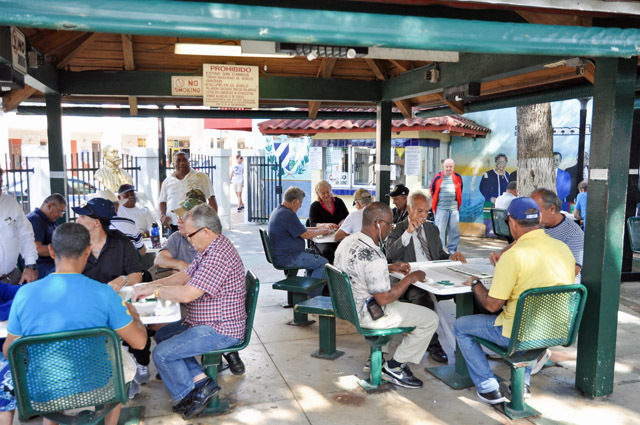 The music, the variety of people you encounter and the incredible smells of cuban sandwiches coming from takeaway joints is overwhelming for all the senses. 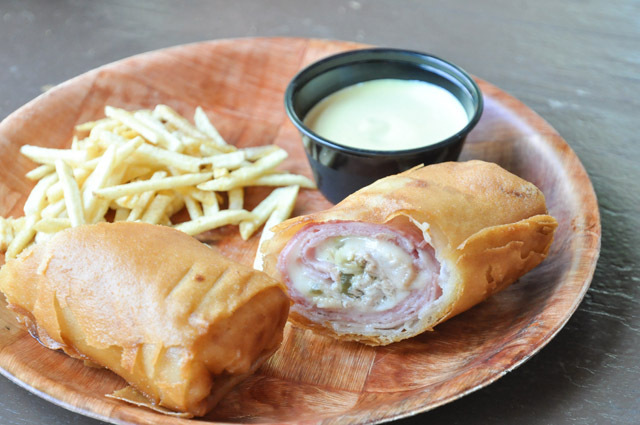 You can pretty much grab a cuban sandwich from anywhere, and yes it must be done. The real gem, however, on this street is the cuban spring roll from Ball & Chain. Of course this venue is an institution for a thousand other reasons besides it's original cuban spring roll. 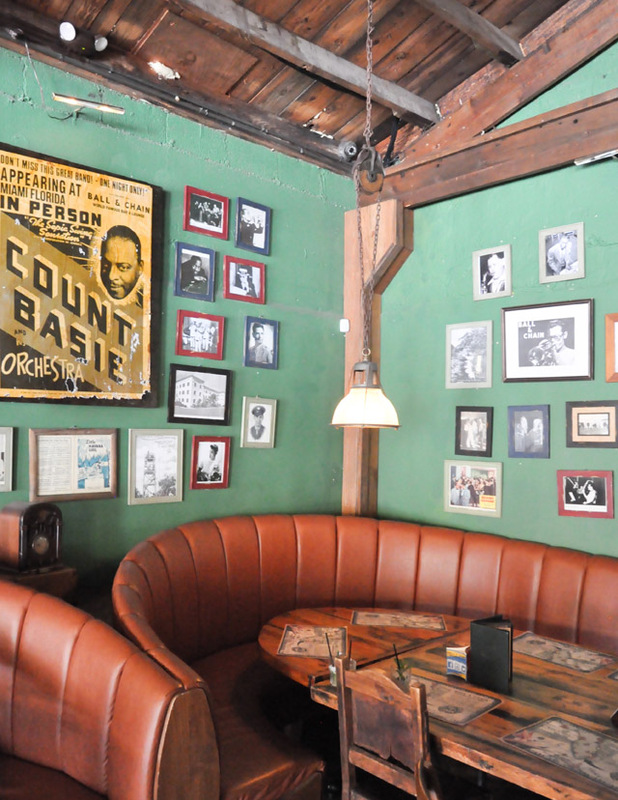 Billie Holiday, Chet Baker and countless others have played this intimate open air club. Today, the venue is a recreation of the 1930s original, but you'd never know that without me telling you. It's a place to sit, sun, eat and drink, while waiting for the sun to set and the live music to begin. 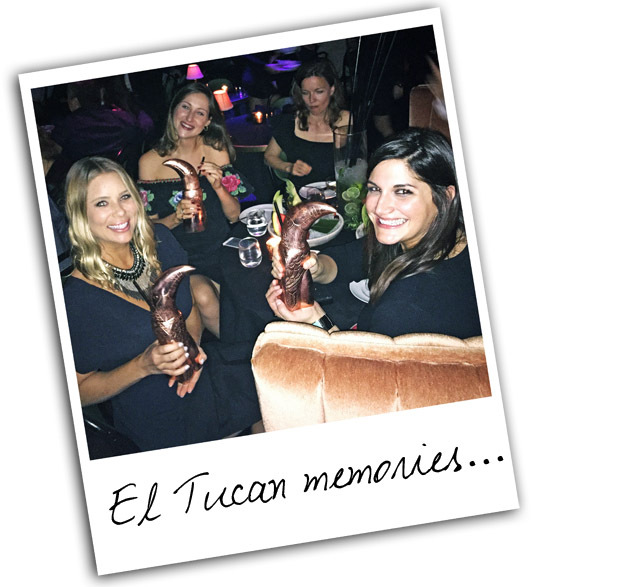 Now the real nightlife fun really kicks off with a most memorable evening at El Tucan. 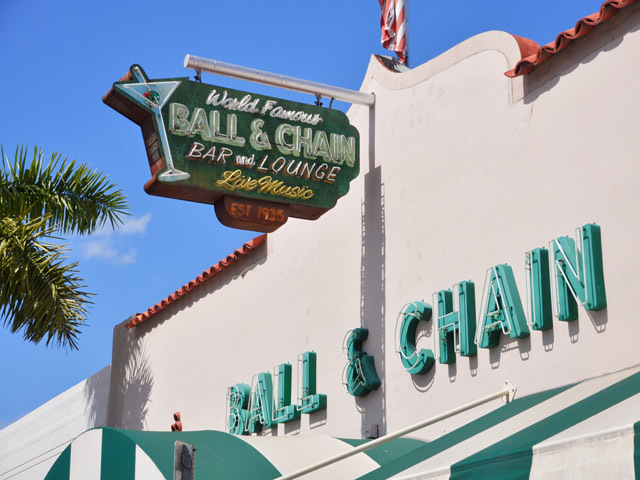 This has quickly become the place to go in Miami for a night out to remember. Or at least you'll hope you remember. 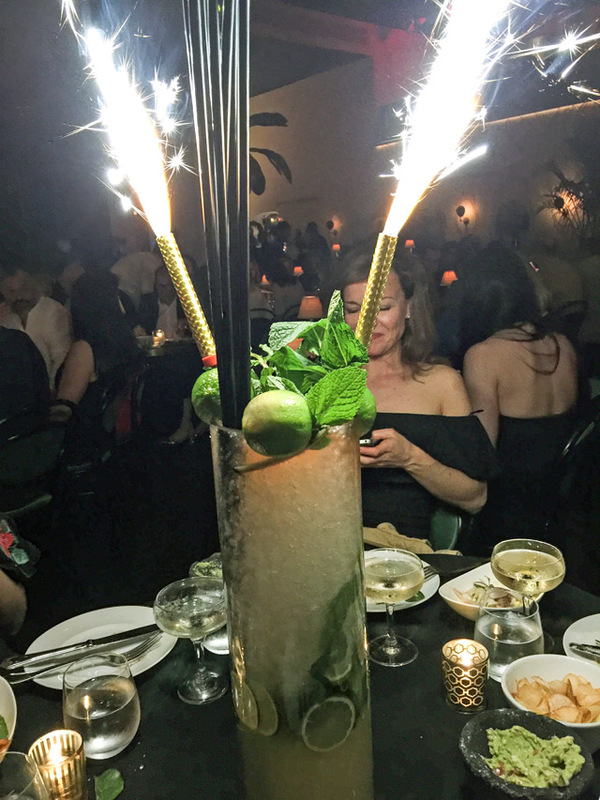 After a few glasses of champagne, a shared cocktail that's bigger than most grown men's torsos and a meal that will change your life (it's that good), you are in danger of making this an evening to remember for a number of reasons, not just the food and drink. The live performances are endless and seem to empower each and every member of the dining audience. By the time they ask you to get up and shake your tush on the dance floor, you feel as if you have the skills of a young Enrique Iglesias. Trouble, dear one, trouble. For in fact you probably don't have his unique ability to shake his hips, but that last shot of tequila may be telling you differently. Just pray no one around you is documenting you night out on the town.